La Ferme des Mares is warm, inviting and a welcome antidote to city life. 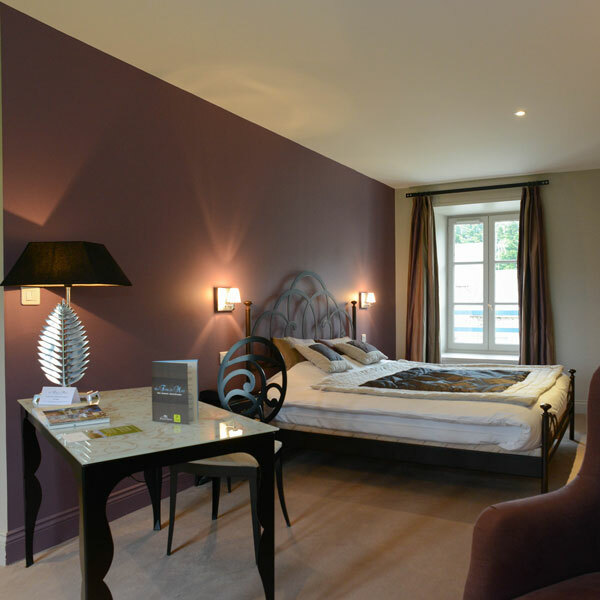 All of our 10 rooms and large suites are individually styled and designed so that no two are the same. Each boasts its own bathroom (complete with hairdryer and complimentary bath care products) flat-screen television, free WIFI access, telephone, black-out blinds and luxurious soft furnishings. Fall under the spell of our rooms which combine old French farmhouse interiors with modern touches and contemporary-rustic charm: our light and spacious « Suites », one of which is housed in a ground floor converted bakehouse (fully fitted to accommodate guests with reduced mobility), our « Cocoons », the « Classiques », or perhaps our « Familly room » perfect for a break away together and specially designed to give mum and dad the time that they need too. 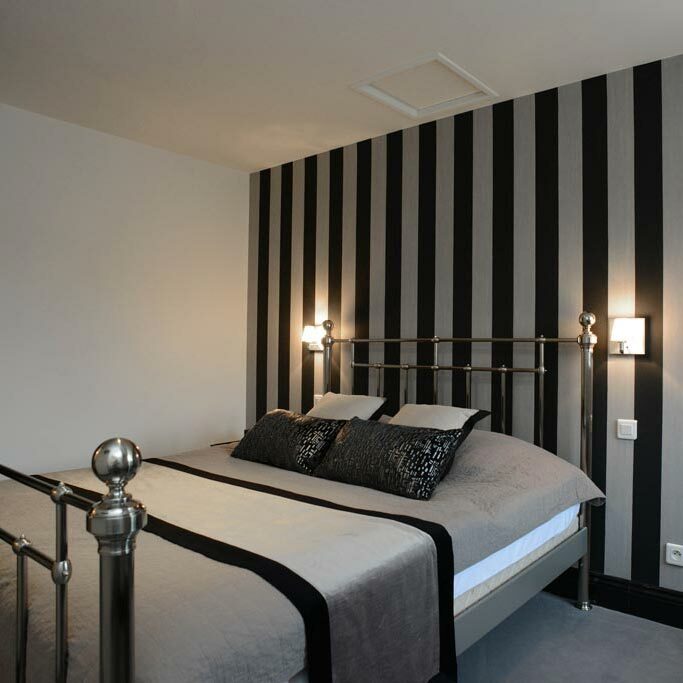 The « Suites » are four light and spacious rooms. All individually decorated, ooze contemporary style. 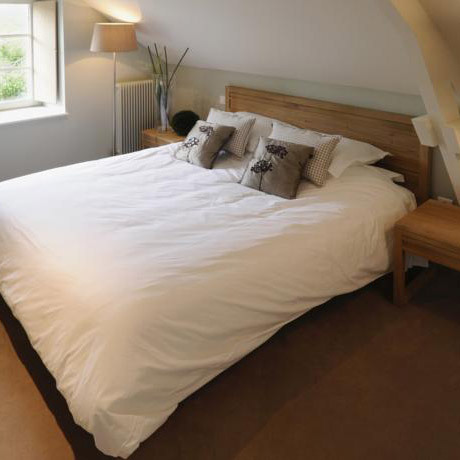 One suite is housed in a ground floor converted bakehouse, fully fitted to accommodate guests with reduced mobility. The « Cocoons » are large and comfortable rooms, each of the three is different but they all have quality soft furnishing. Breakfast: After a peacefull night’s rest, far from the Madding crowd, make the most of a hearty breakfast including homemade jams and served in front of the fireplace in the winter months. 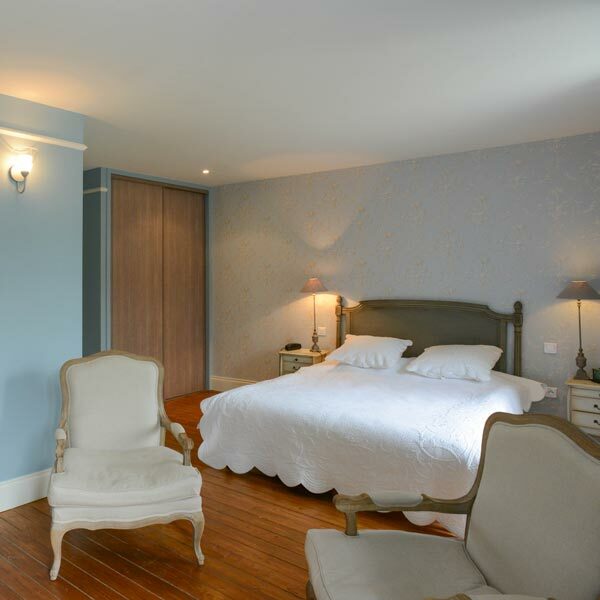 Room furnishing: all of the bedrooms at la Ferme des Mares have their own bathroom with hair dryer, soft fluffy towels and complimentary bath care products. Rooms have flat-screen televisions, telephone and a free wifi connection. Beautycare & relaxation: Our beautycare partner administers massages with essentiel oils for total relaxation. (ask us to find out more).